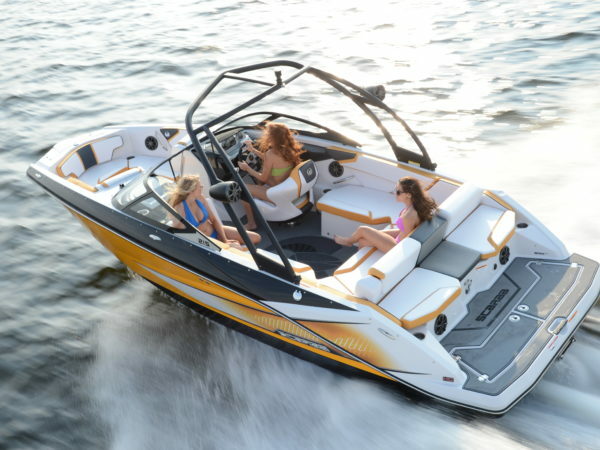 Latest models of bow riders , pontoons , ski and wake board boats as well as personal watercrafts. Our 5 delivery trucks are ready to bring your rental boat to the location of your choice OR get one of our seadoo rentals. 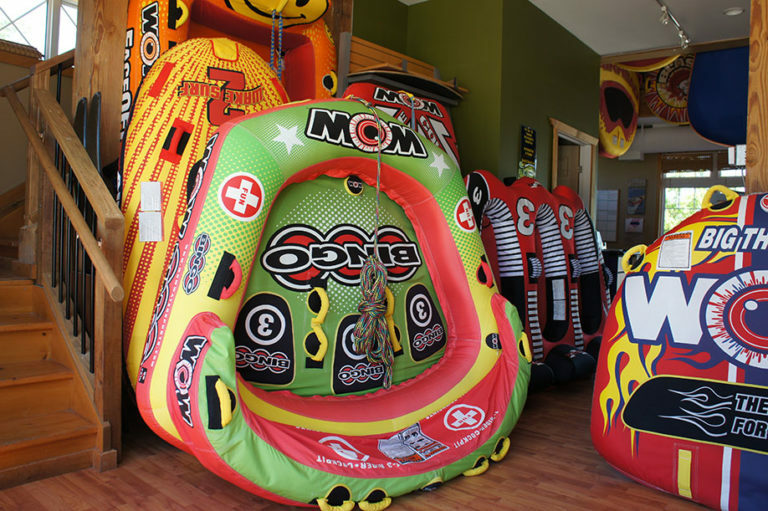 Don’t spend your vacation on land! 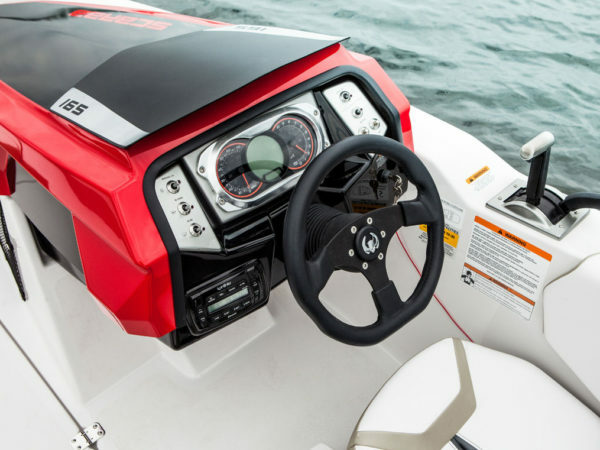 Join the action on the water! 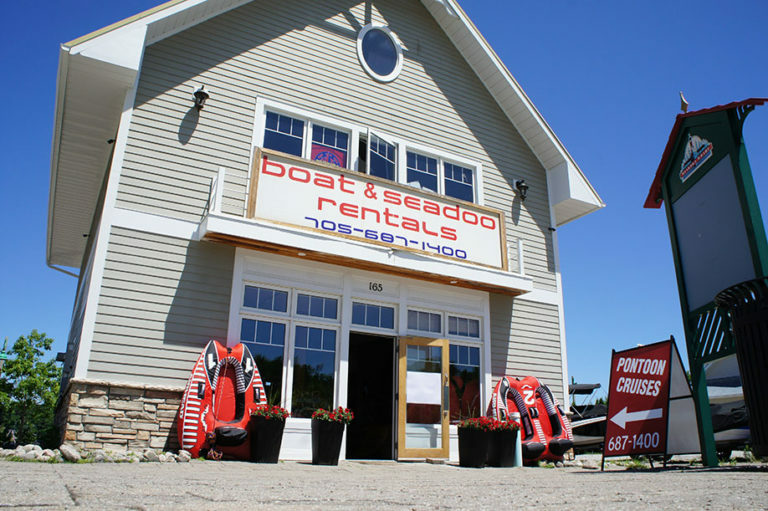 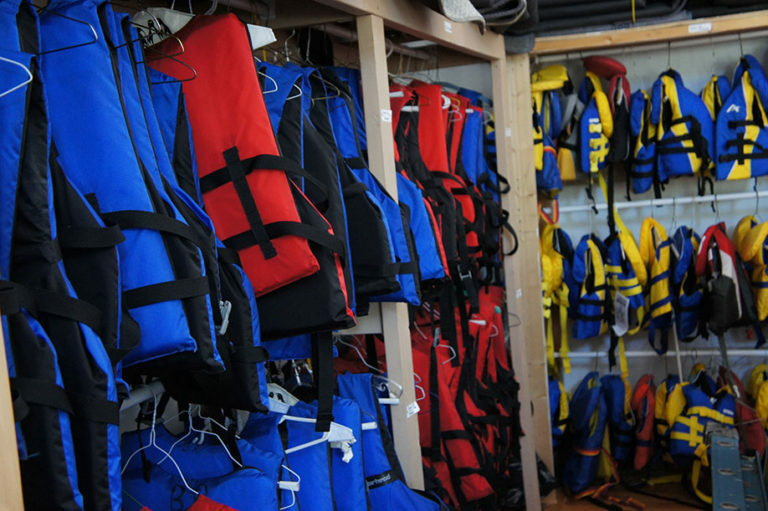 Boat rentals in Muskoka was never easier than now. 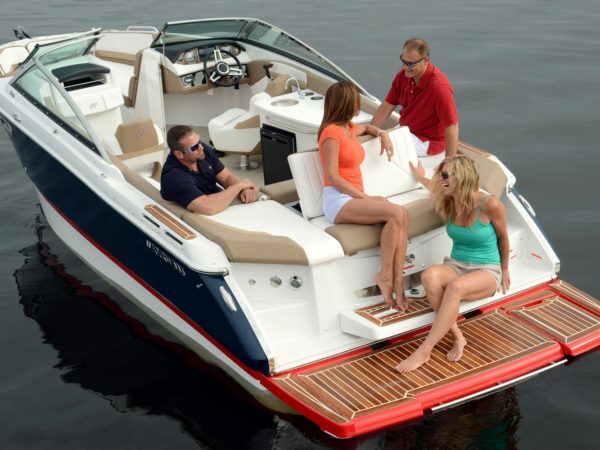 Rent a boat in Muskoka and enjoy the latest models of bow riders , pontoons , ski and wake board boats as well as personal watercrafts. 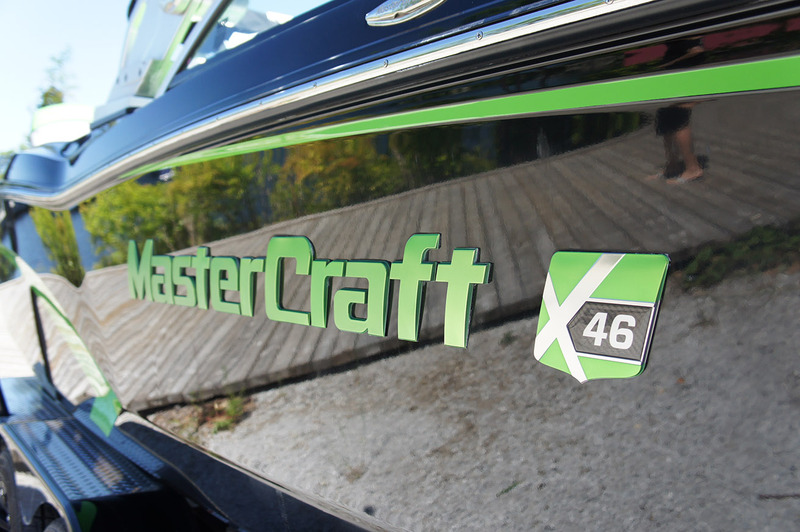 We will exceed your expectations . 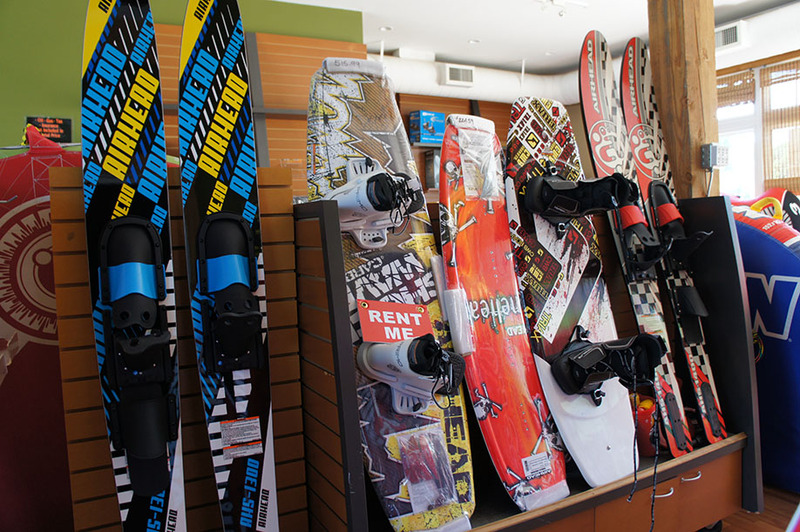 Reserve today at Muskoka Boat Rentals!